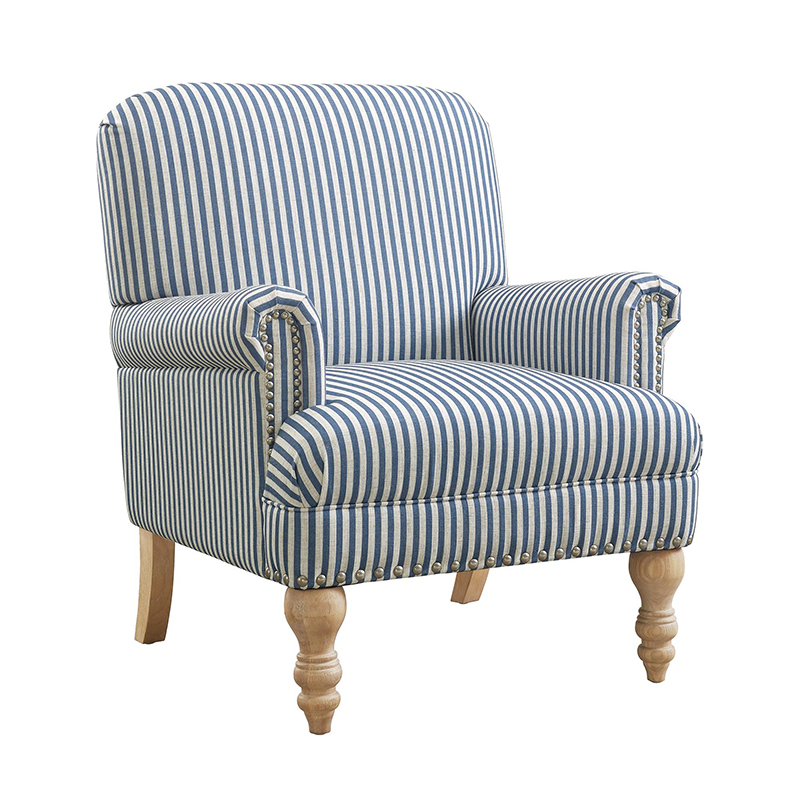 A great basic chair that blends nicely into many Farmhouse spaces. I am thinking about it for a desk chair! This is such an amazingly versatile piece. Picture it above your Buffet with a few Topiaries in varied heights arranged on the Buffet… How about the focal point over your Mantel. It’s perfect to give the illusion of a larger space and the list goes on! 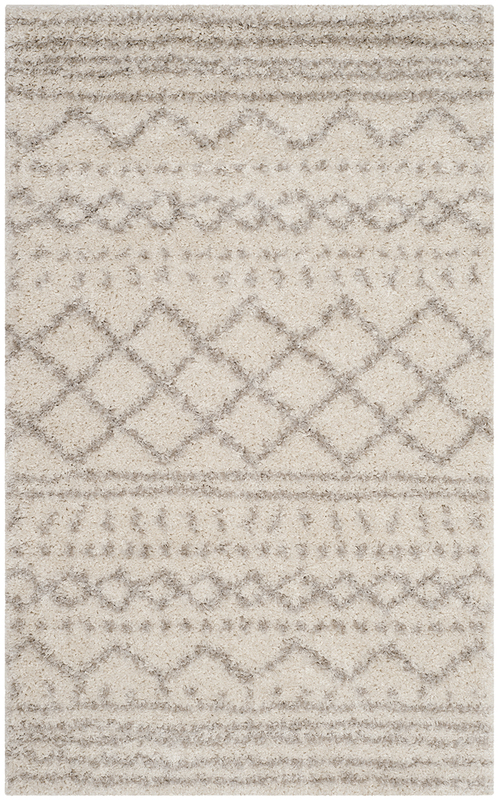 Whatever you come up with… this one is going to be a winning addition to your home. 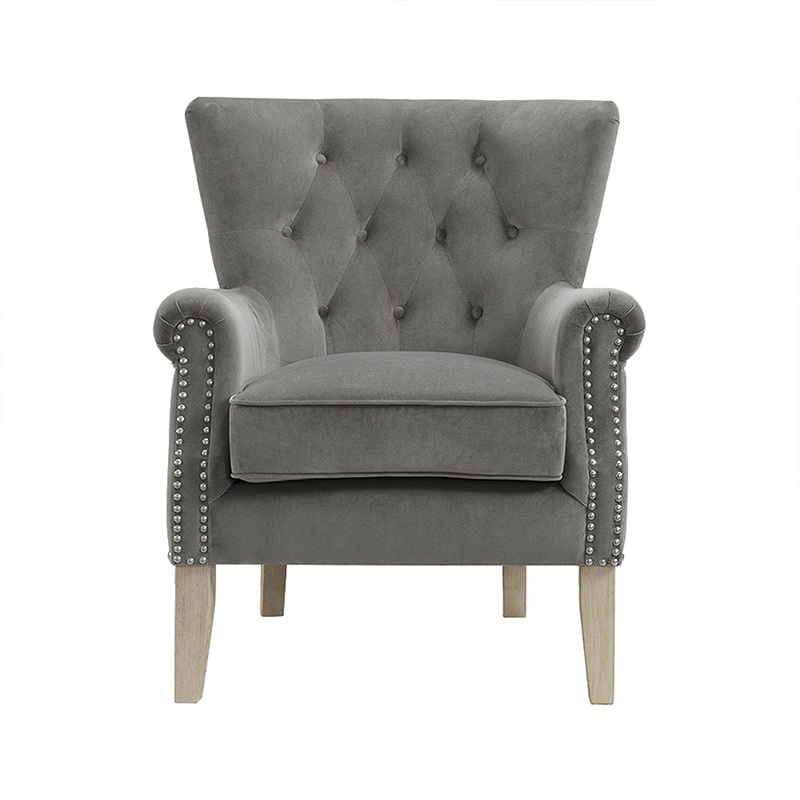 A Classic Nail Head Design Chair that will blend perfectly with your decor and it comes in varied shades. 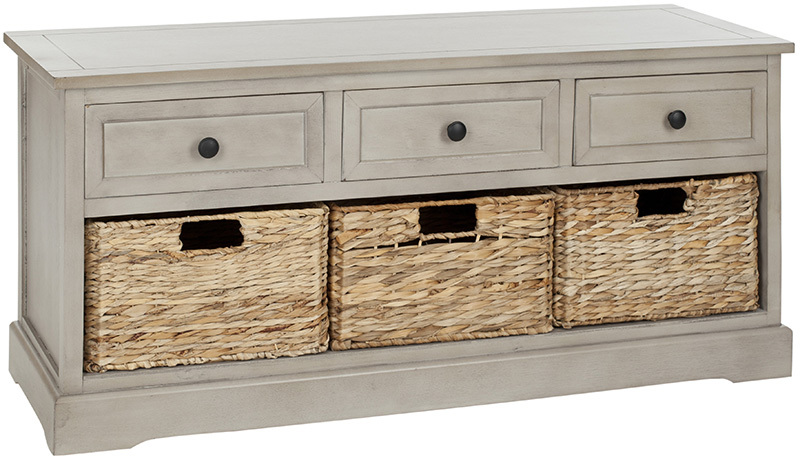 Looking for Storage Space that gives you the most bang for your buck? 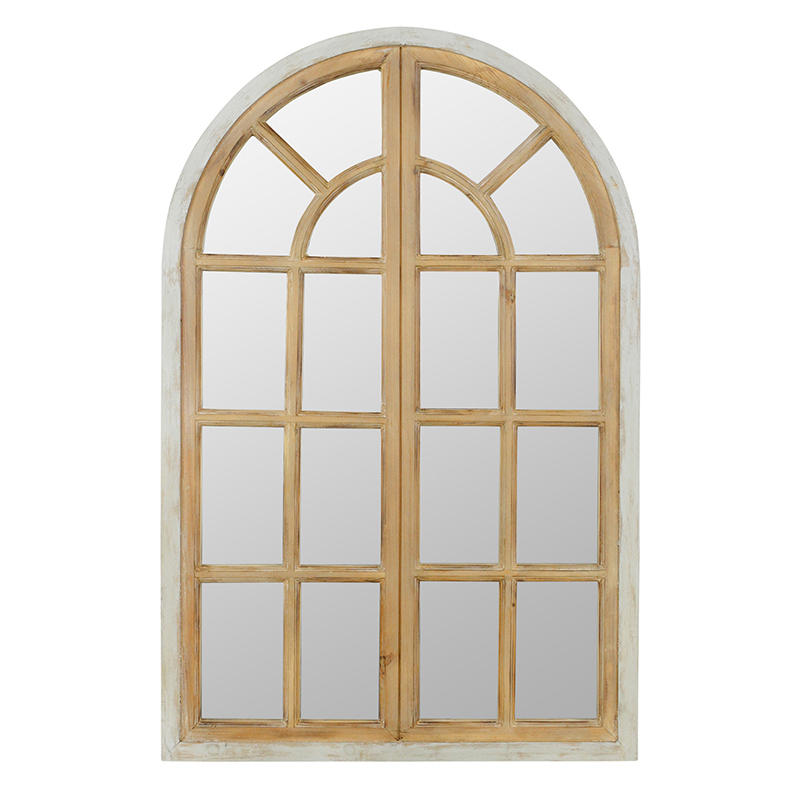 This piece is fabulous… it will fit just about anywhere and stores tons in a fashionable manner! From the Family Room (store the video game accessories and games… remotes… manuals… toys… magazines and everything else that you use and don’t want out in the open) to the Playroom (this one will fit board games… stuffies… toys… coloring books and so much more…to The Kitchen (a great place to put pans… gadgets… accessories… linens… it’s even great for potatoes … apples… garlic and some other items) … this piece will serve you well. 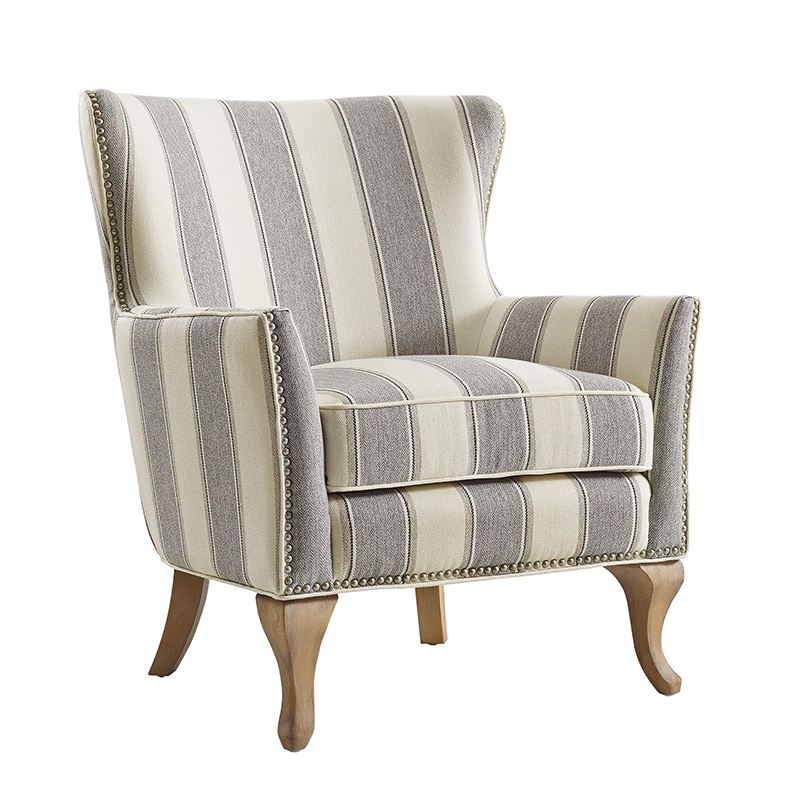 Here’s another Fresh and Fabulous Chair that will brighten up any space. 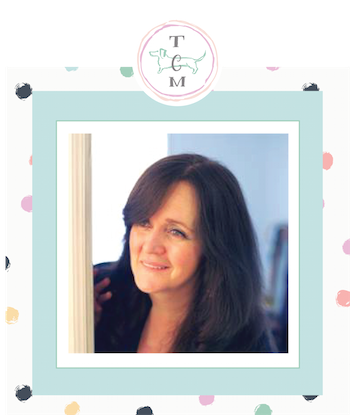 The would make great Head Chairs at the Dining Room or Kitchen Table and so much more. 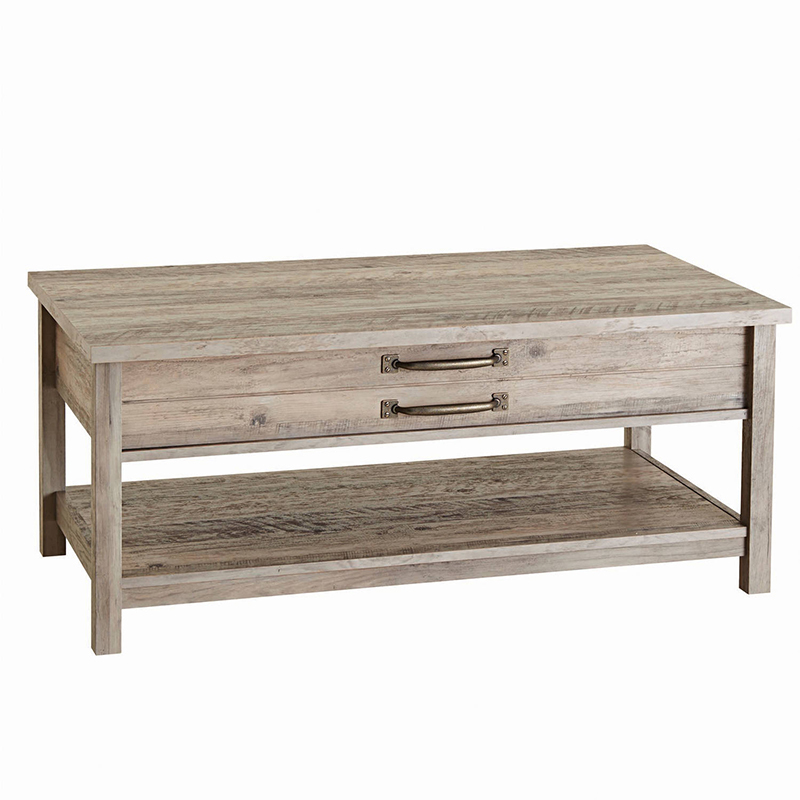 Do you know what is super special about this totally affordable Coffee Table? It lifts! How awesome is that. Great for serving snacks or for those days that you treat yourselves to eating in front of the TV! Then when you are done… it folds down… love it! It’s available in different shades of stain! 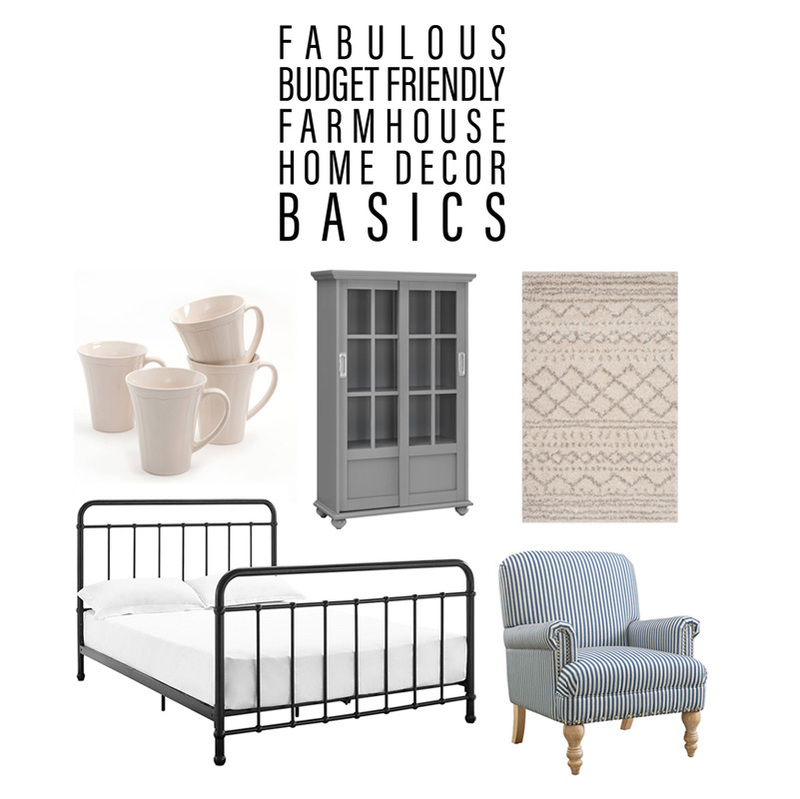 Talk about a Farmhouse Basic! 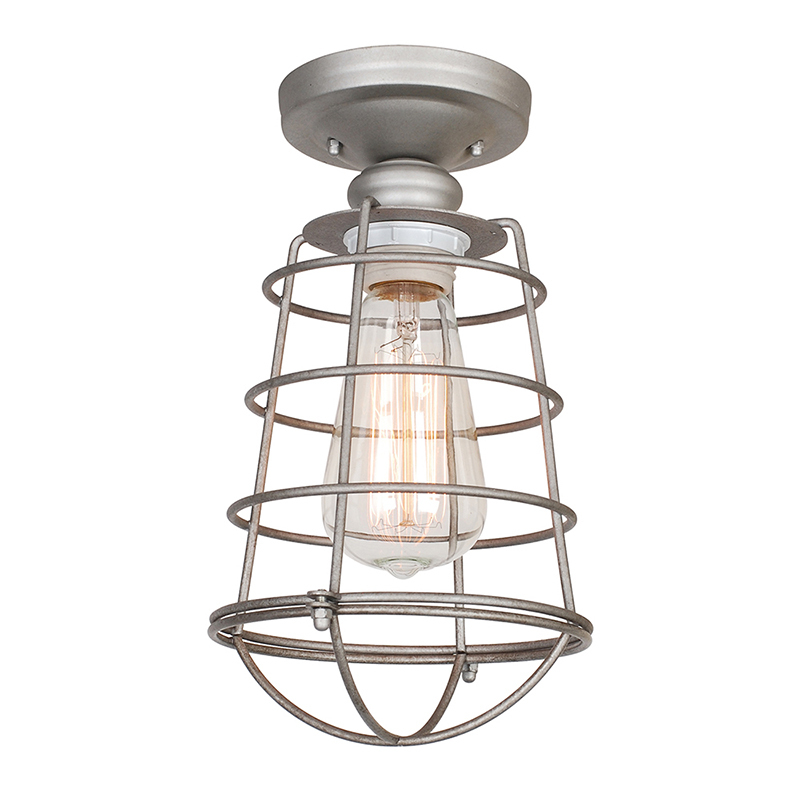 These uses for this beauty are endless and they also carry a silver metal version! 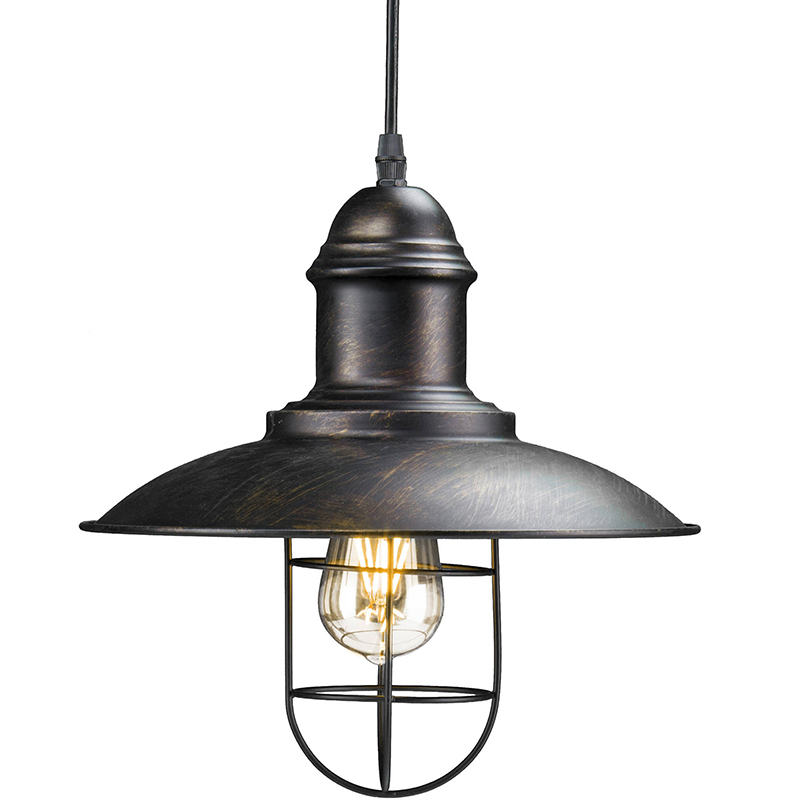 Can you believe this fabulous Industrial Cage Pendant Lamp is under $40… well it is and it will quickly add a touch of Industrial Farmhouse Style to so many different spaces… how about three of them over a Kitchen Island for beginners? Classic Ceiling Mount great in any room! Here’s an idea… how about creating a beautiful wooden or painted base and attaching this beauty to use as a table lamp??? 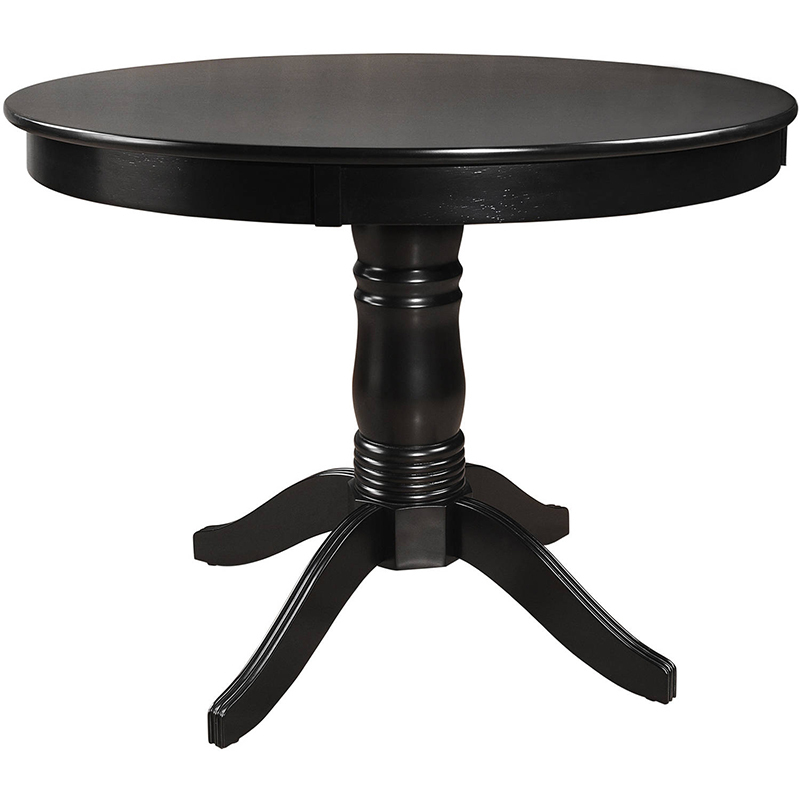 This basic table comes in different colors and has a totally classic style that you can dress UP or go real casual. You could take any of the chairs featured here and use them around this table and look amazing … even metal industrial chairs would look fabulous… how about ladder backs and the list goes on. 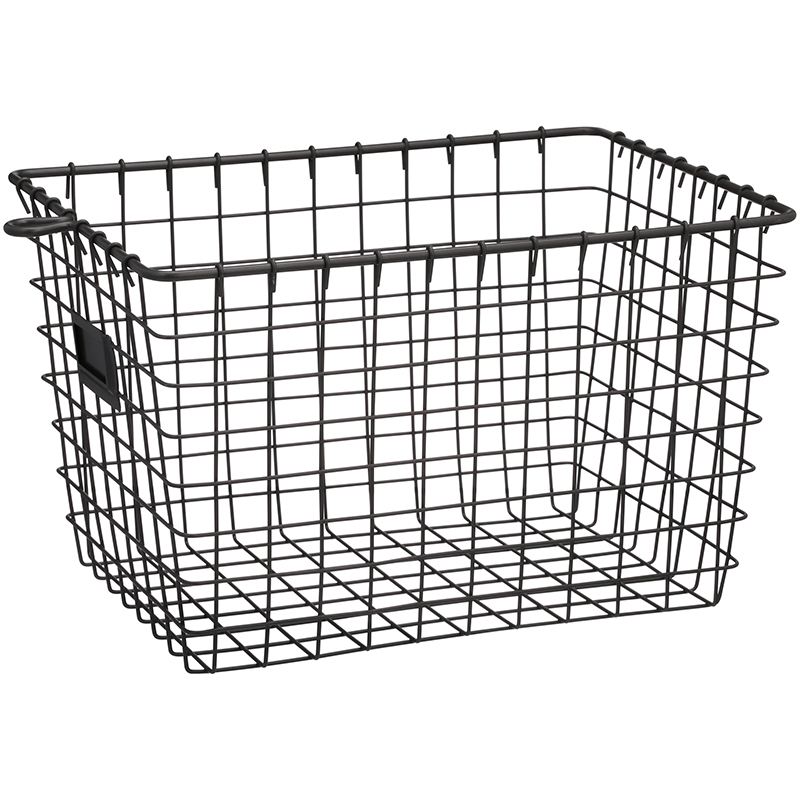 A Farmhouse never has too many baskets! These are great for storage… would look fabulous used as a planter too! Oh the possibilities! 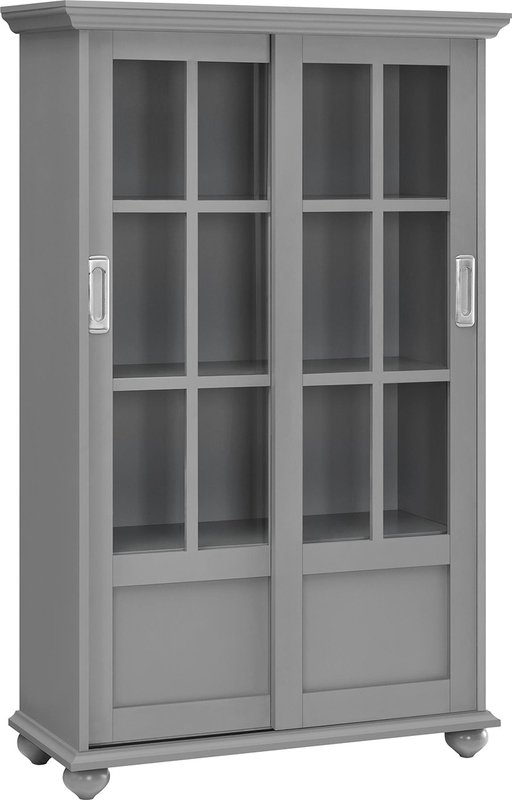 A great place to display your books… special collector pieces and more! 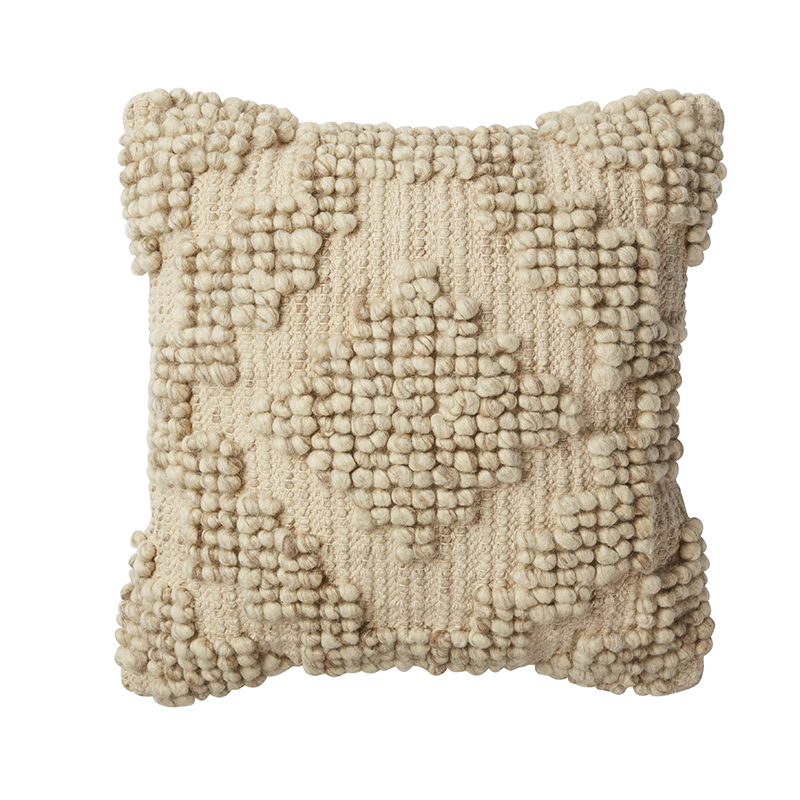 There are many neutral pillows to choose from… but I really enjoyed this one… it has such a high end textile feel that brings a ton of interest to the space for under $20! 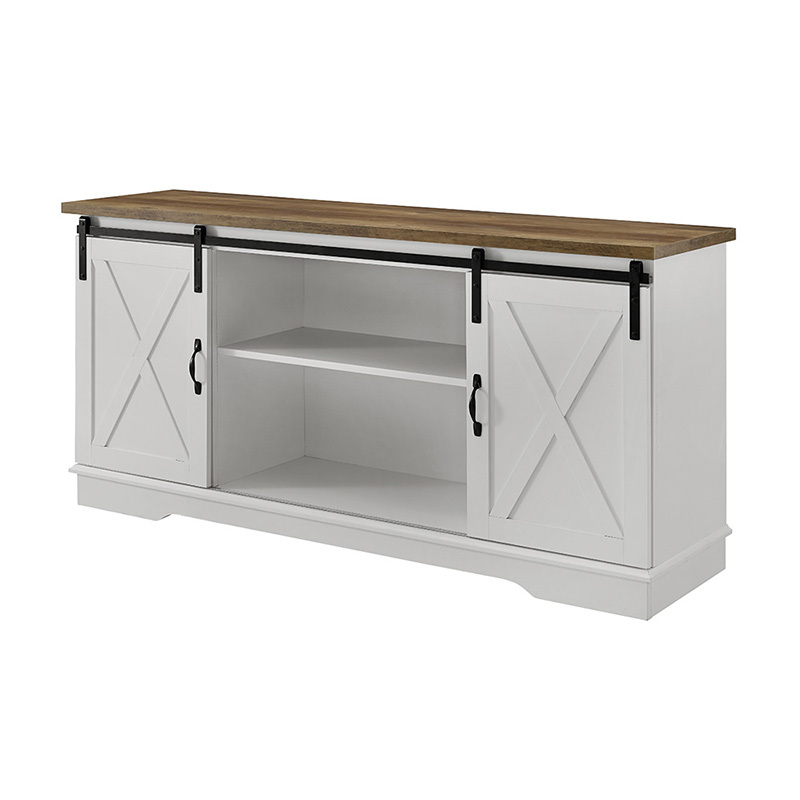 Not only does this make the perfect TV Stand that will hold everything you need it to… it would also make a great storage space in other rooms of the home. It’s so versatile and so Farmhouse Classic. 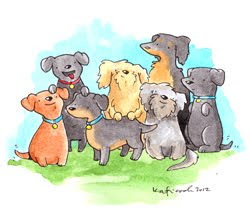 Comes in other shades! Classic Mugs that you can mix and and match with all kinds of dishes and saucers. 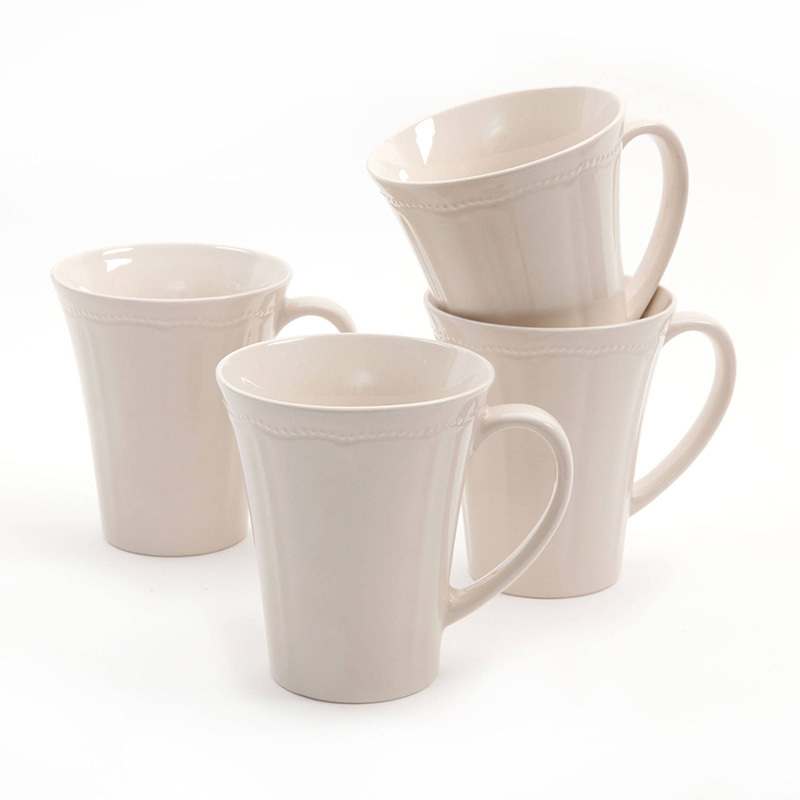 A Classic White set of Mugs or Dishes just open you up to so many combination possibilities! 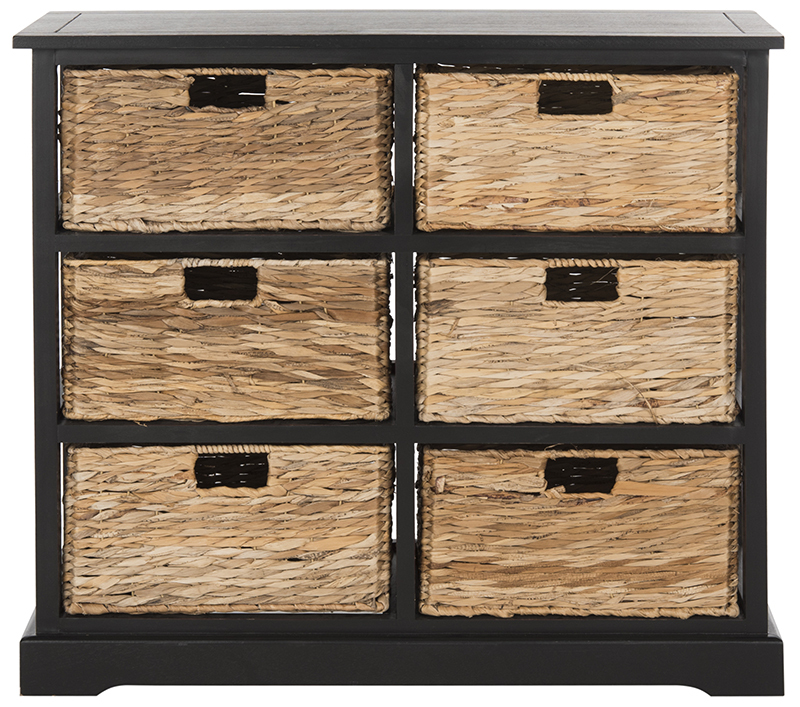 Here’s another great storage piece that will serve you in any room of the home! 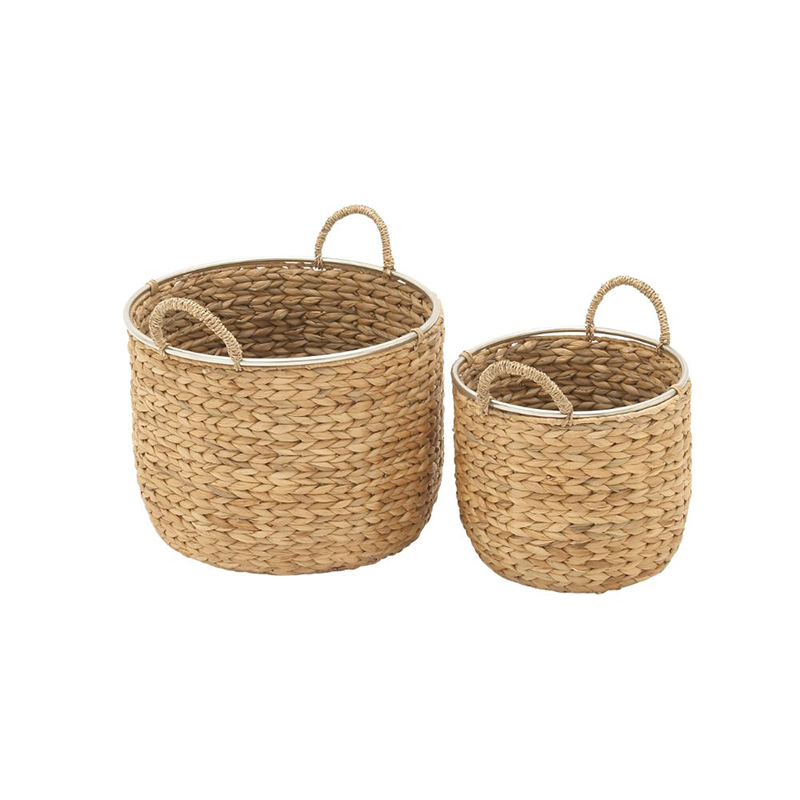 Drawers and Baskets equal hiding everything you don’t want out there… I am a FAN of that theory!!! 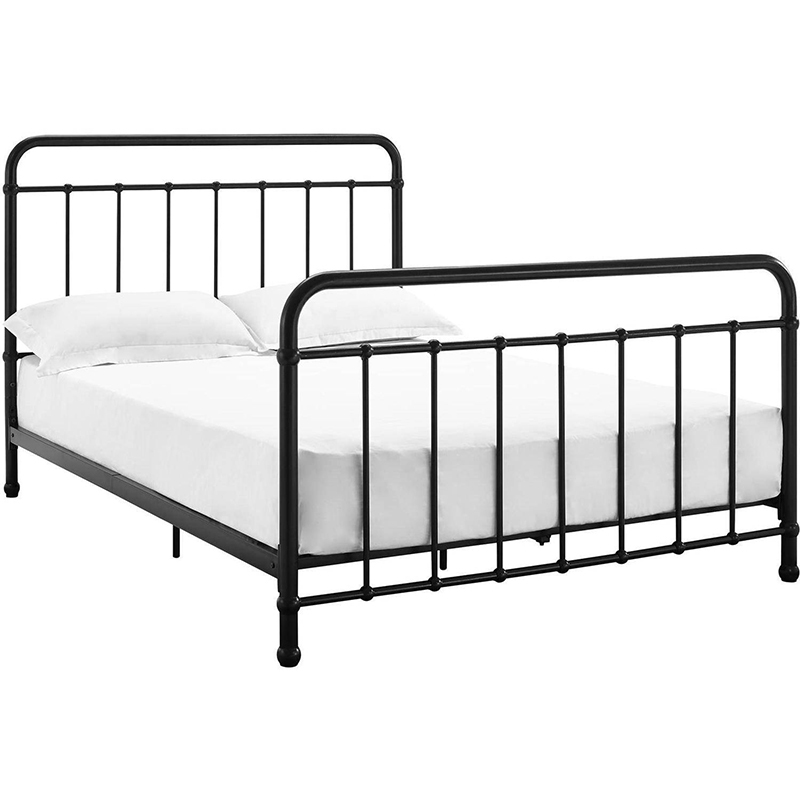 Would love to see some prices with the pieces you showed.